However ur right on zarooq and janerally. I don't consider Devel a company because they've made promises but have failed to deliver, I suppose. Oh, there's a few more Emirati brands. 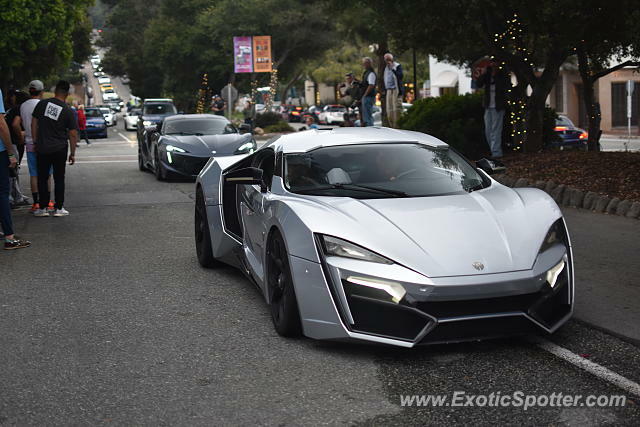 W Motors, Zarooq, Janerelly, and Devel. I find it odd that there are only 2 Emirati supercars, considering how insane Dubai and Abu Dhabi are for exotics. Thanks a lot Kenny!! I like the supersport better. Styling wise, and performance too I guess.